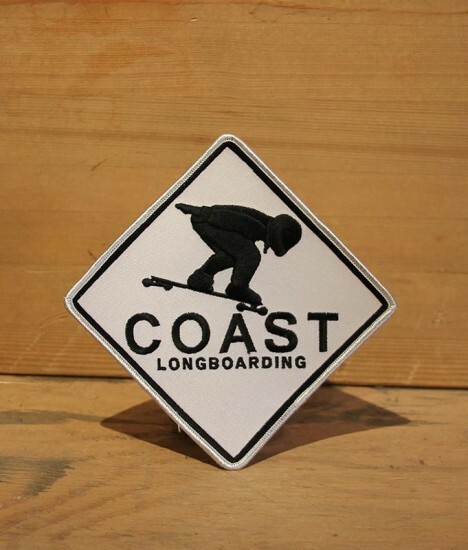 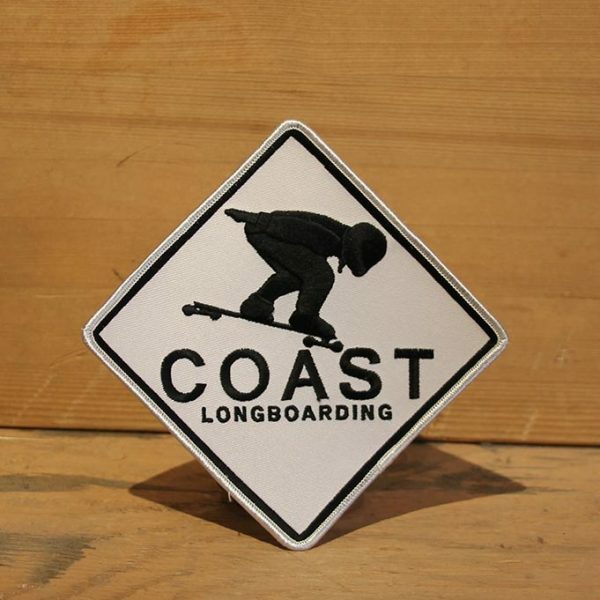 The most recent patch we have new in store however, are the Coast Longboarding, Church of Skatan, and Highland Hostel patches. 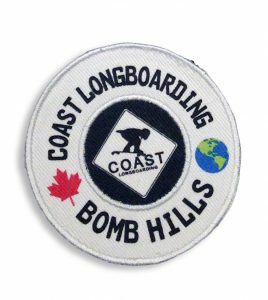 Put together and made possible thanks to the support of Team Pizza and Chase Johnson, these super limited run patches are 3.75″ round and are a special combination of print and stitching, giving them some extra detail and a unique look versus most regular patches. 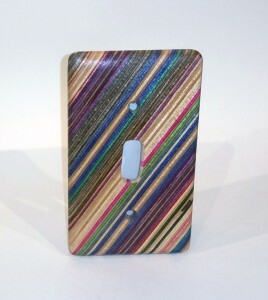 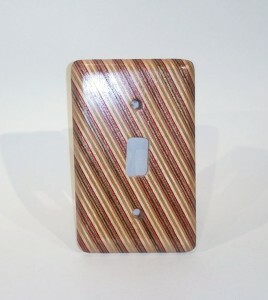 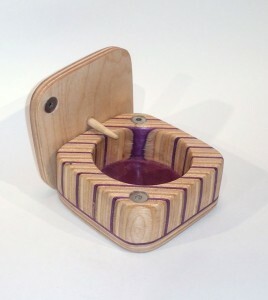 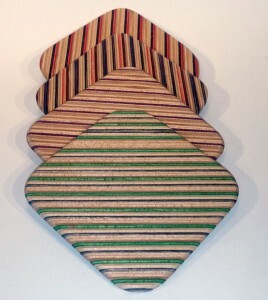 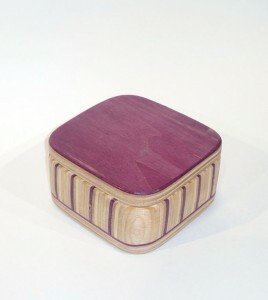 Handmade from used skateboards by skater James West.